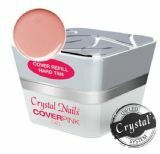 The key to the perfec t gel nail extension! The Pink builder gels can be divided into two main groups. 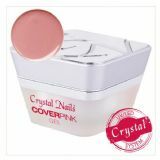 The Cover Pink and Pink gels. 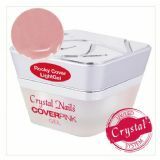 Cover Pink gels are for to create the perfect nail bed extension - their colour is identical with the nail bed, and they can hide the regrowth area. The thickest is the Rocky Cover Hard Gel. 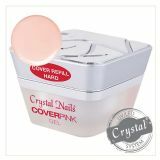 The Pink gels are mainly used for to to create the enhancement of the nail bed. They make the nail livilier. 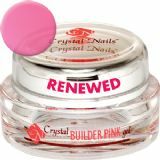 Builder Pink I is the most popular of the pink builder gels. 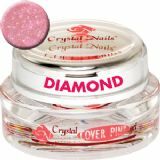 Use can perfectly use it for the smile line filing technique. 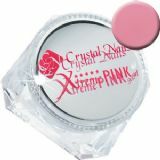 Xtreme Pink is the strongest pink builder gel, it contains fiberglass, which makes the nails extra strong.